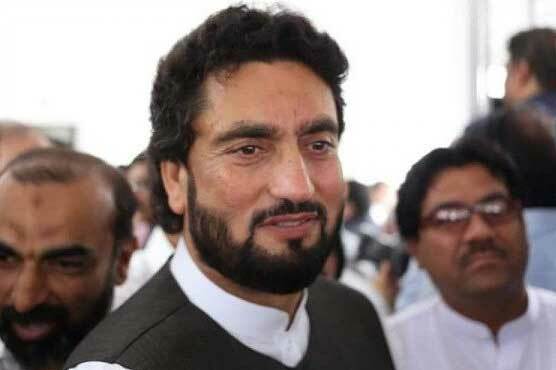 Minister of State for Interior Shehryar Afridi on Sunday said that there will be no compromise on rule of law, Dunya News reported. Talking to media in Tarnol while personally supervising the anti-encroachment operation, Afridi said that law was equal for both rich and poor and the Pakistan Tehreek-e-Insaf (PTI) government would fulfil all commitments made with the people of Pakistan. He said that some 877 Kanal land worth Rs.20 billion has been retrieved from land grabbers at Tarnol during the anti-encroachment drive.